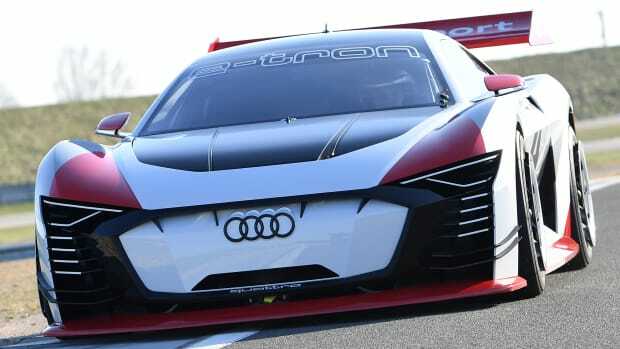 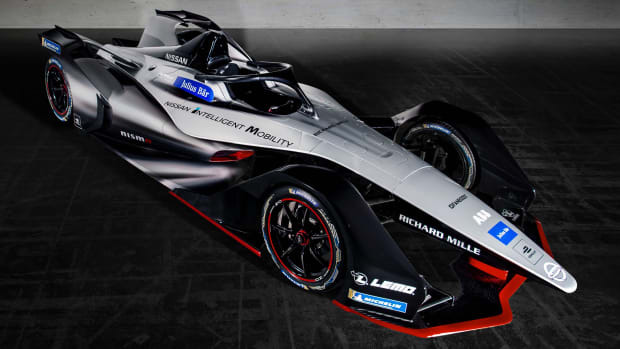 The electric racing series finally looks like the future. 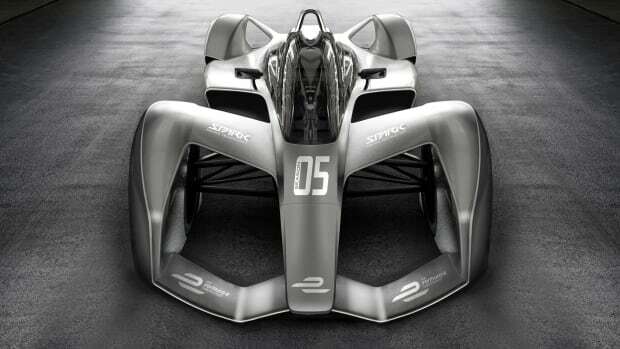 The electric race cars get the futuristic designs they deserve. 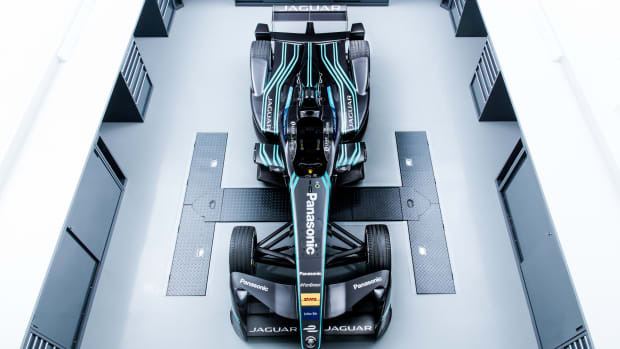 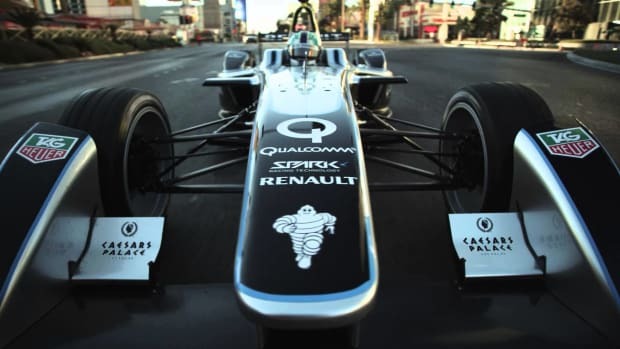 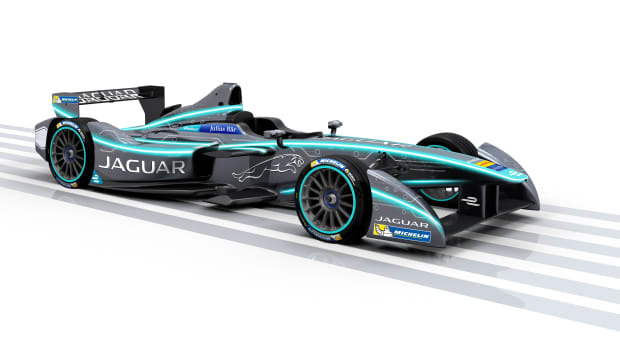 The company makes good on its promise to race in Formula E.
The futuristic racing league gets a big addition.